Metal are one of the delivery partners involved in a Heritage Lottery Funded project, led by the alternative education group, Epic Quest Centre. 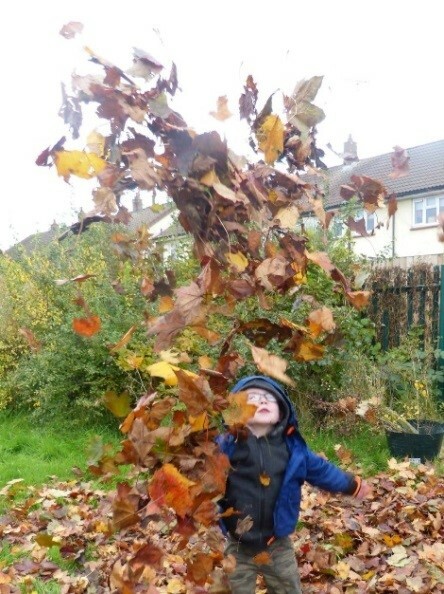 The project involves short courses, events and activities for young people and adults to discover the history of Mendip Wildlife Community Garden through arts, crafts, cookery, gardening, nature conservation and more. 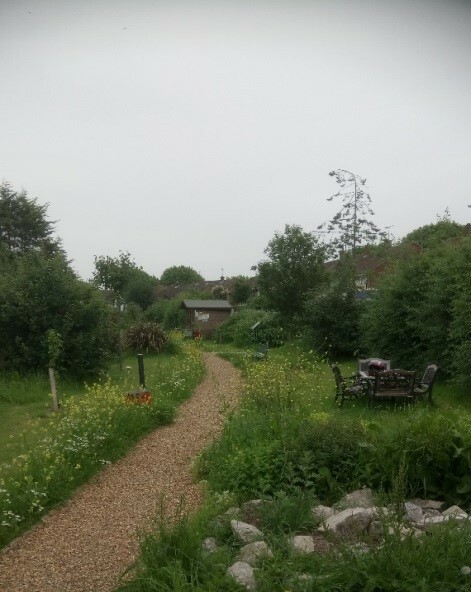 Mendip Wildlife Community Garden is a community garden based in Westcliff on Sea which originally served the local community as allotments. Metal was invited to participate and we are currently building two parts of the project. The first is to commission ceramic artist Lydia Hardwick to work with a number of young people from Epic Quest to create an artistic intervention in the garden itself based on the young peoples’ ideas and creative output. The second is to deliver Explore Arts Awards in the nearby primary School, Eastwood Primary – we are currently working to ensure 55 young people achieve this. We have also facilitated the delivery of Arts Award training to the Mendip project teams involved, and supported delivery of the Bronze Award at the Epic Quest Centre. Visit this site for further updates – and for information on events to launch the garden artwork in the Summer of 2018.